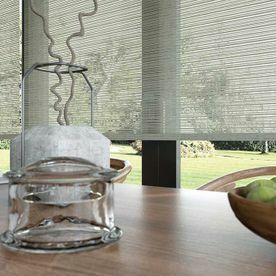 From wood and metal Venetian blinds to roller, soft, and Roman options, there are styles for everyone with AbFab Designer Interiors. 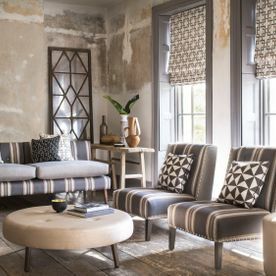 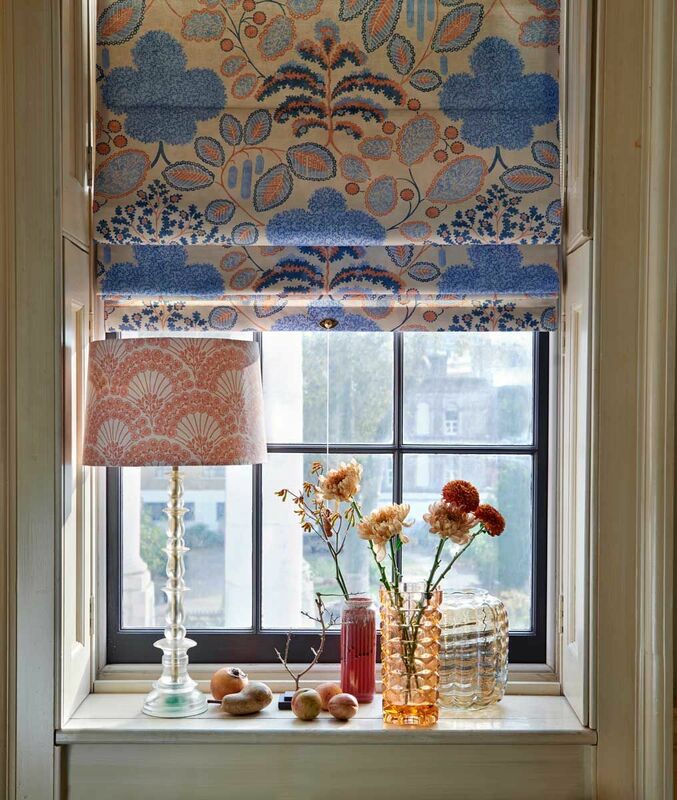 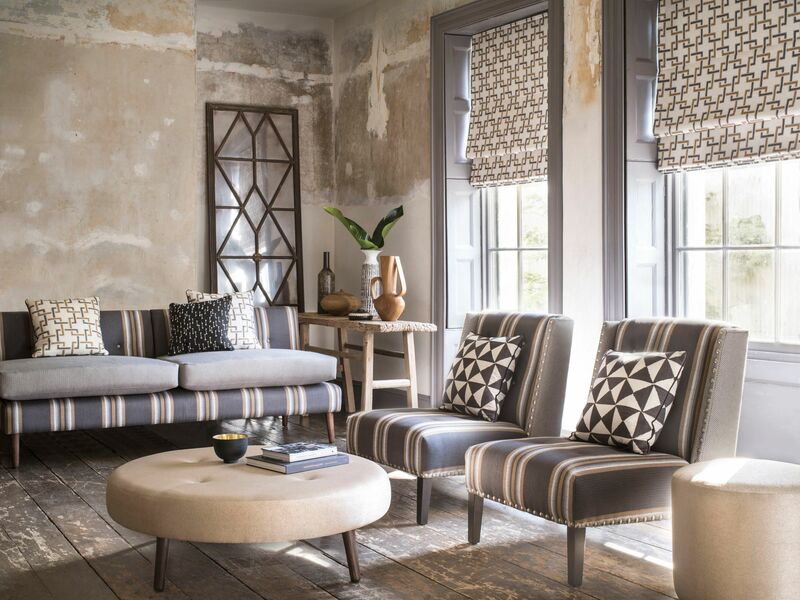 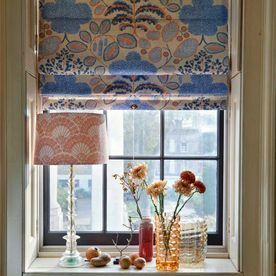 Based in Stratford-upon-Avon, Warwickshire, we create bespoke blinds for every window, and these are great for adding privacy, style, and a personal touch to your room. 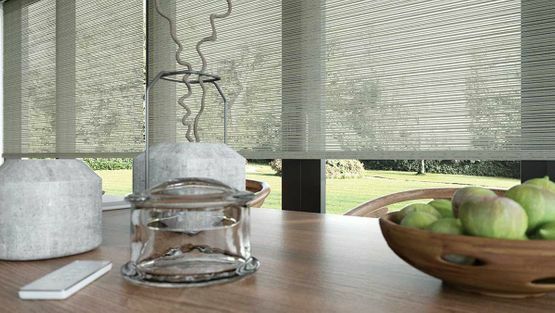 A great option in your conservatory or garden room is to install Duo Duette blinds. 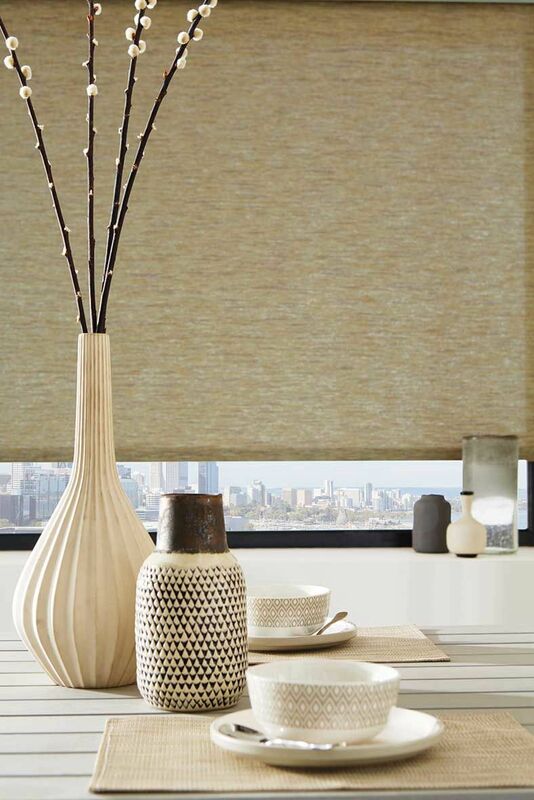 We also have a new range of blinds to fit large Bi Fold doors. 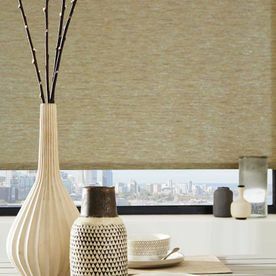 If you prefer a Vertical Blind, then we also have a large selection of fabrics to choose from, including Blackout options on all blinds. To learn more about our range of blinds, including Venetian blinds, contact us, in Stratford-upon-Avon, Warwickshire.